Please, before your registration , be careful while reading the following instructions , which will help you with your orientation and various situations during your preparation and participation in Wizz air Sofia marathon. The conditions for participation in the Wizz Air Sofia Marathon are subject to the General Terms of the Competition and are obligatory to every registered Participant in the event. Every participant in the Wizz Air Sofia marathon will start at his own responsibility and risk! Every participant is personally responsible for his / her decision about his / her physical condition and the ability to finish the whole distance in chosen category. During the race is recommended not to listen to music and to wear headphones from safety reasons. 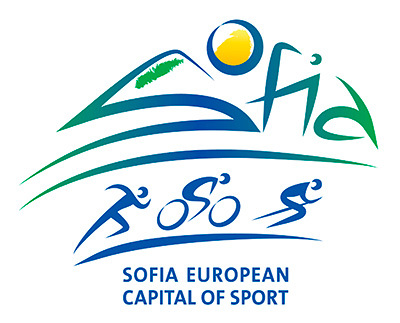 Coaches or other persons on bicycles (or other means) are not allowed to accompany participants and therefore will be excluded by police or by organizers. According to IAAF rules, accepting refreshment is allowed only in refreshment station areas. All participants must respect the instructions of referees, track marshals and organizers. Violation of these rules can lead to disqualification! If you pay your registration fee with Credit Card, Epay or Easypay, but you can't receive your start package for some reason and you can't participate, your registration fee won't be returned. I accept, that the rights for proportional use of my name, voice, photography or video material belong to the organizer, including all types of advertising on radio, TV and Internet, and other comercial activities of the organizer. The organizer reserves its rights to make changes at any time to the above stated rules if needed., If need be, and as deemed necessary.